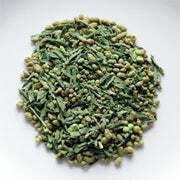 This is one of the most perfectly blended teas we have ever tested. Our supplier has added extra Matcha powder to good quality green tea leaves and toasted brown rice to create a creamy, mellow masterpiece of taste. There is no trace of bitterness and a sweet aftertaste lingers on the palette. 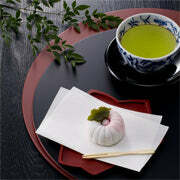 If you are a beginner and not sure about Japanese green tea then we certainly recommend this green tea to start with. 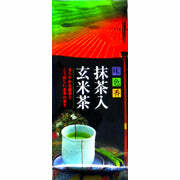 If you are already a dedicated green tea drinker, then this fine product will have you returning for more and more.